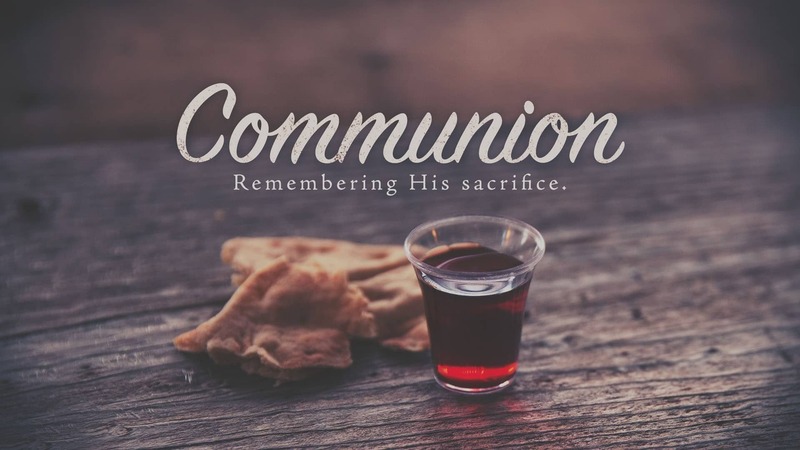 Please join us as we celebrate the sacrament of Holy Communion on Sunday February 3rd. At Living Faith we like to join together in fellowship around the breakfast table before we gather at the communion table. Breakfast will be served starting at 9:30 am and our communion service will follow at 10:30 am. with Rev. Keith Boyer officiating. At Living Faith, everyone is welcome at the Lord’s Table.